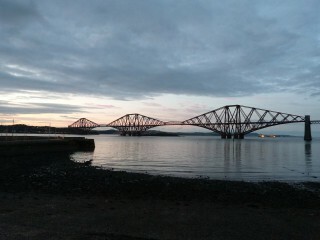 The iconic Forth Bridge in Scotland made the list – the world’s first multi-span cantilever bridge is still active after 125 years, and at almost 8300 feet, remains one of the world’s longest. The newly designated sites also include Al Maghtas, Jordan, the site on the east bank of the Jordan River where Jesus was believed to have been baptized by John the Baptist. And then there is the Great Burkhan Khaldun Mountain in Mongolia, considered the birthplace of Genghis Khan and one of the most sacred mountains in Mongolia. 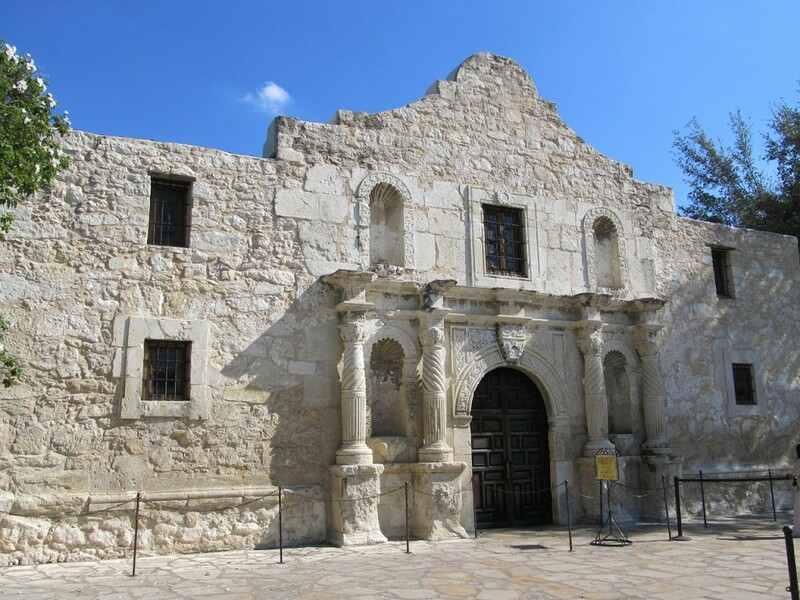 The sole entry from the United States, the San Antonio Missions of Texas (remember the Alamo? ), is now a UNESCO World Heritage site. It brings the total to 23 spots in the United States. Deb Hopewell from Smarter Travel, culled the list of 24 and identified 10 sites she believes should be added to your travel bucket list. We are happy to report that we’ve been to several of these sites (Ephesus, Turkey, the French regions of Champagne and Burgundy, and in our own backyard, the San Antonio Missions). We’ve also added several more to our bucket list (who wouldn’t want to go to the birthplace of Genghis Khan?). Three existing sites were added to the Lists of World Heritage in Danger, including two sites in Yemen and one in Iraq. You can go to the UNESCO web site to see the 24 newest members of this prestigious preservation list. San Antonio Missions, UNESCO World Heritage sites. Bookmark.